The best way to protect a flat-screen TV when moving is to pack it in a TV box specifically for this purpose. Our flat-screen TV box is suitable for up to a 52-inch flat-screen TV. 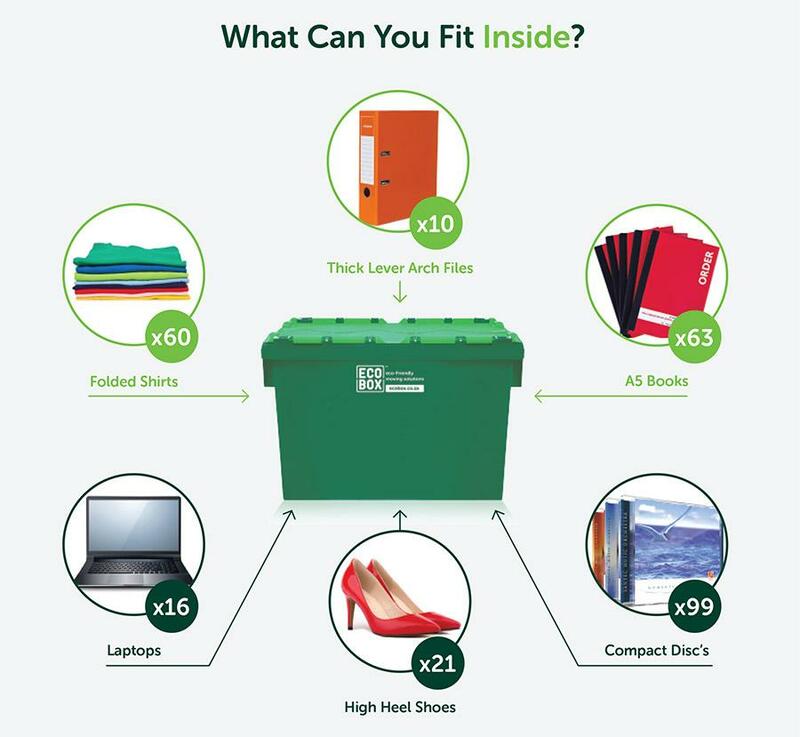 Made of heavy-duty cardboard and with particularly strong corners and edges, the box is ideal for keeping a flat-screen TV safe when you’re moving or emigrating. It will also protect a flat-screen TV during storage. keep the TV upright during transportation and storage, to protect it from damage due to bumps or items being dropped on it. 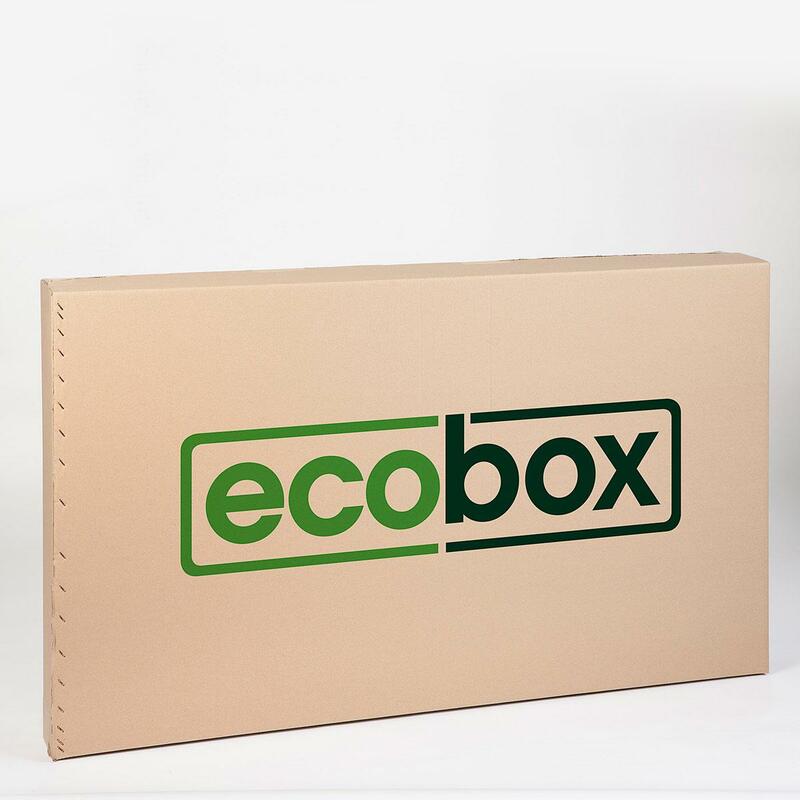 With Ecobox, you can buy our TV moving boxes online and have them delivered right to your door – and our flat-screen TV boxes are very competitively priced.